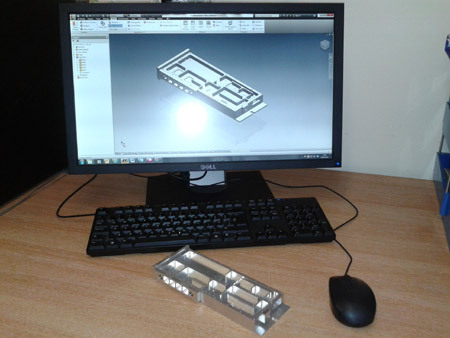 Bollin Dale Engineering Ltd employs the latest in CAD/CAM technology as an ancillary supplement to our precision CNC services. 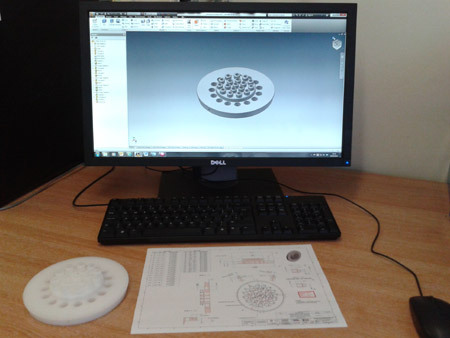 By utilising state-of-the-art CAD/CAM software, Bollindale Engineering Ltd can provide simple manufacturing solutions to highly complex machining requirements. CAD/CAM allows reduction in machine set-up and machining time which ensures enhanced machine optimisation. 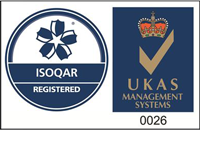 This guarantees a fast product turn-around, along with substantial time and cost savings, which are passed on to the customer. Simple solutions to complex engineering problems, e.g helical milling, are available with the use of Bollindale Engineering Ltd’s CAD/CAM technology. If you have any questions about Bollindale Engineering Ltd’s CAD/CAM technology services or any other aspect of our work, feel free to drop us an email or complete our contact form.